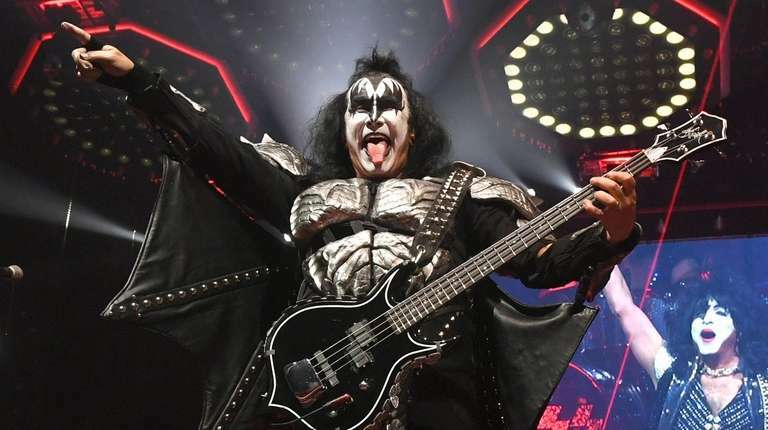 KISS, Lil Mosey and more are performing on Long Island this week. Rock and roll all night. Party every day until the “End of the Road” tour actually ends. Get your rockabilly on with the upstate roots band. Westbury native Joe Satriani brings pals Jonny Lang and Dweezil Zappa to town to pay tribute to Jimi Hendrix.